Last month, the Brazilian government released annual figures for deforestation in the Amazon and the news is not good. 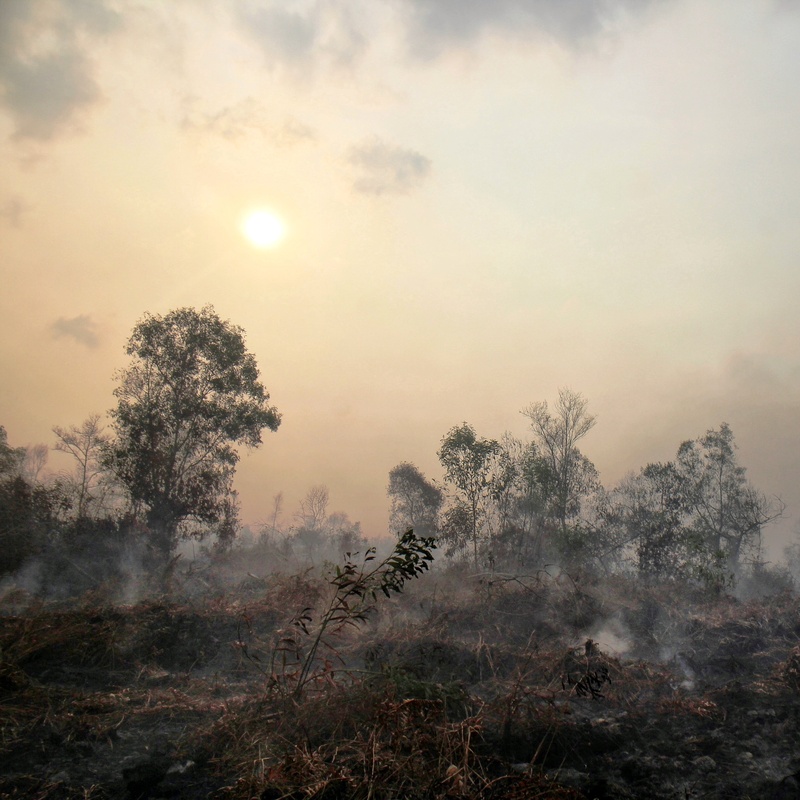 A total of 5,843 square kilometres are estimated lost between August 2012 and July 2013, an increase in deforestation of 28 percent compared to the previous year. 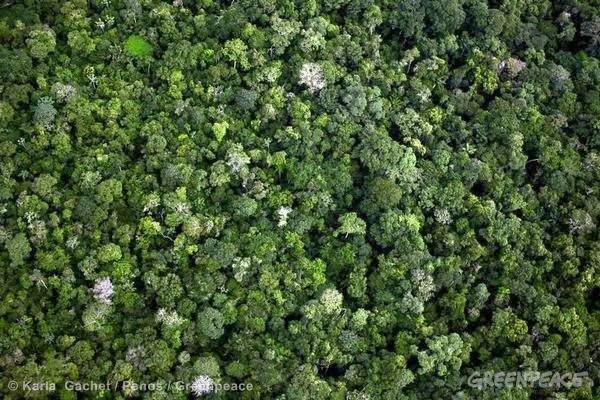 This sharp increase in deforestation in the Amazon is no surprise – all deforestation estimates released over the last year have shown we were headed in this direction. Last year, the government passed a new Forest Code, dramatically changing the environmental law that governs forest use in Brazil, including the Amazon. A strong agribusiness influence in the Brazilian Congress lead to a massive weakening of the Forest Code – a law that once helped protect the Amazon. Those who believed the empty promises that the new Forest Code would bring governance to the Amazon, that amnesty granted to environmental criminals would not have consequences and that farmers in the Amazon would be moved by the spirit of Brazilian citizenship and legal compliance, can now see the reality of the impact of the new law in the forest. The ‘growth-at-all-costs’ model, based on the expansion of the agricultural frontier and the establishment of large infrastructure projects in the Amazon provides a sharp contrast to the image the government wants to sell. Brazil can no longer hide behind the celebrated decrease in deforestation made in past years or the thinly veiled promises around the Forest Code. Brazil’s can hardly continue to claim leadership in sustainability and new models of development as all eyes turn to Brazil as hosts of the upcoming World Cup. In 2009, the 3 largest slaughterhouses in Brazil signed the Cattle Agreement and pledged not to buy cattle from farms that were involved in new deforestation, slave labour, or invasions into Indigenous land and protected areas in the Amazon. In 2006, the soya and cattle sector made commitments to move away from deforestation. The Soya Moratorium was signed by soya traders to stop the trade of soya coming from newly deforested land. The Soya Moratorium is still in place today but it is set to expire in January 2014. If the industry fails to renew the moratorium without the proper safeguards and next steps in place, this could mean more bad news for the Amazon. We could see another dramatic increase in forest destruction as Soya expansion runs rampant through the forest. Will the Soya industry go back the old ways or will they instead uphold their commitments not drive further deforestation in the Amazon? Importante defender a natureza, isso é… explorar com consciência… agora brabo é gente do resto do mundo, que geralmente se tornaram super-potências as custas disso, quererem dar pitaco, meter o malho, sendo que já destruíram tudo em seus países, incluindo nações indígenas, e prejudicam o mundo todo com sua poluição gerada por indústrias, armas nucleares, veículos, exploração petrolífera, mineral e etc.